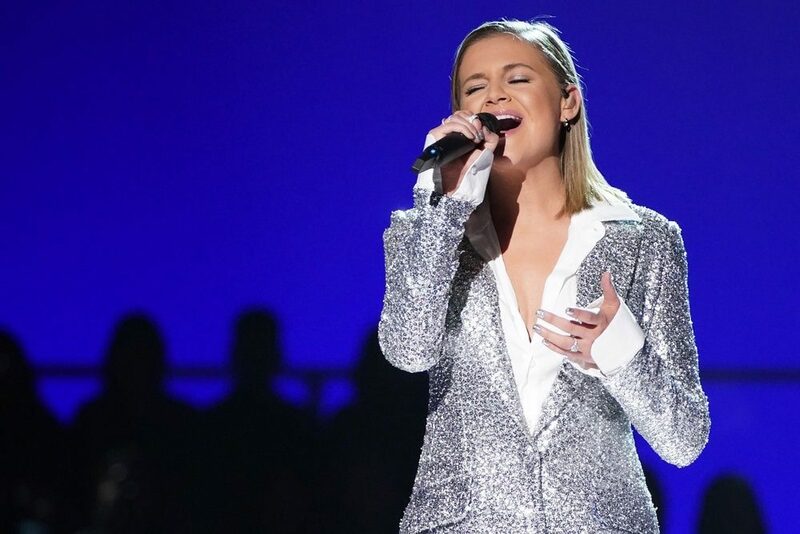 Rather than celebrate each artist's accomplishments, CMT Artists of the Year has been transformed into a night of hope and healing through the power of music. With everything going on in the world recently, CMT has decided to program the 2017 CMT Artists of the Year around giving back to others and providing a sense of light and hope by way of country music. 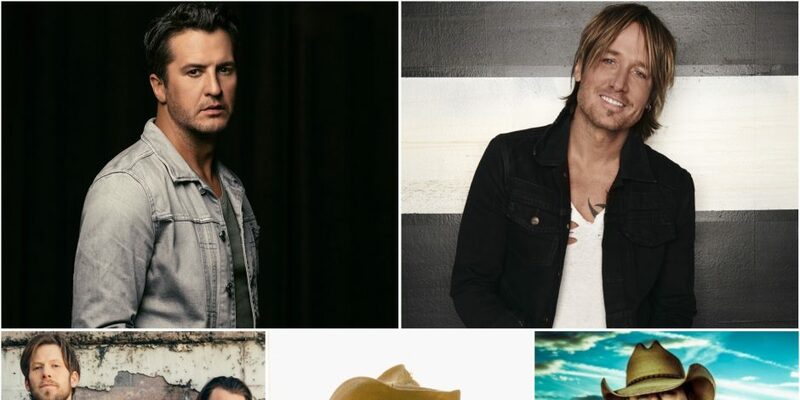 CMT Artists of the Year previously announced plans to honor Jason Aldean, Florida Georgia Line, Keith Urban, Luke Bryan and Chris Stapleton during this year’s ceremony. Each of the artists wanted to send out love to all who are looking for a helping hand, so CMT is providing a platform for them to do so. Switching things up a bit even further, the honored artists will preach messages of love and support to their fans rather than the typical formalities of speeches and compilation videos about each musician. 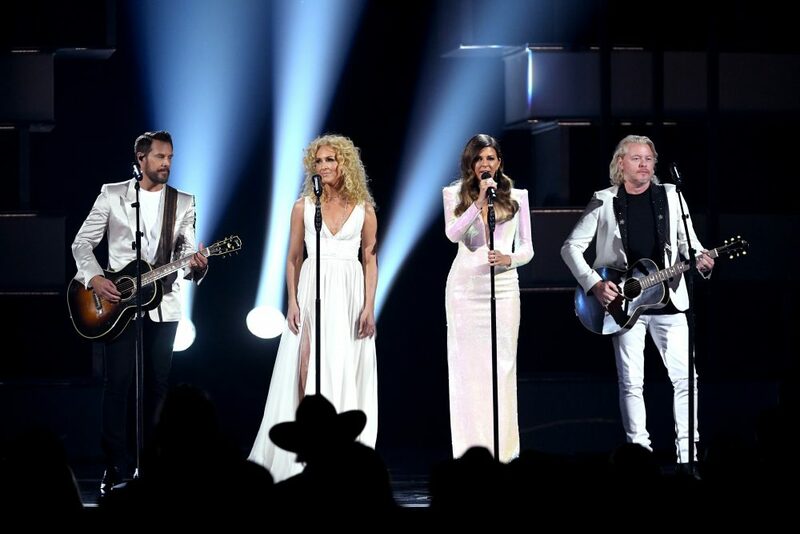 Wanting to devote more time to light a spark into the hearts who’ve lost a lot recently, country music plans to lend that shoulder of support throughout the CMT Artists of the Year broadcast. The 2017 CMT Artists of the Year special will air live from Nashville on Wednesday, October 18, at 8 p.m. ET on CMT.